Tap Into TechSpring Social Services "Social", Go Fresh Mobile Market, and more! Tap into TechSpring: The Social Services "Social"
The Public Health Institute of Western MA is excited to partner with TechSpring to bring you The Social Services "Social" on Thursday, September 13th at 5 p.m.
At this event you'll learn the preliminary results of our regions Social Services Assessment survey and get an update on the MassHealth Accountable Care Organization model. 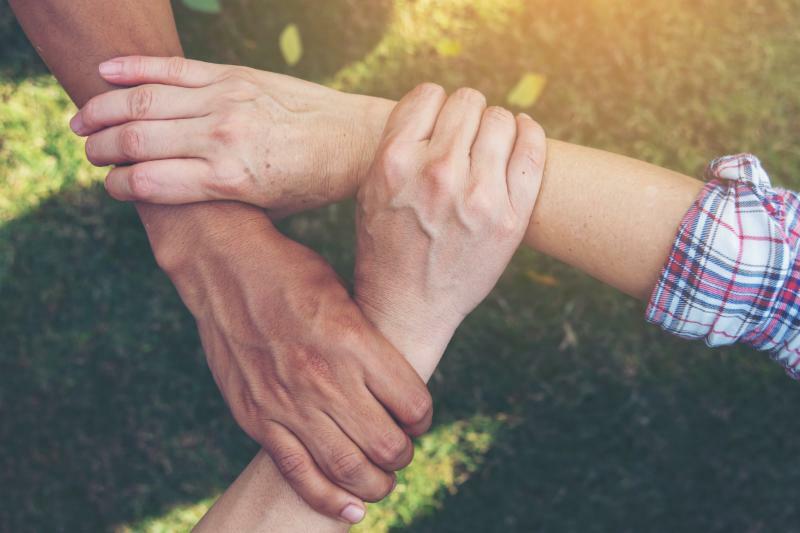 We are pleased that Western Mass organizations have a strong interest in creating bridges between social services and healthcare as part of their commitment to providing quality services to residents. The Department of Public Health invites you to their Second Annual Problem Gambling Services Annual Stakeholder Listening Session. The listening sessions serve as an opportunity for you to make recommendations and provide guidance in regards to culturally appropriate strategies for the implementation of the Strategic Plan. Please contact Victor Ortiz at victor.ortiz@state.ma.us to RSVP or for any questions. Go Fresh Mobile Market is Back! ﻿ It’s Live Well Springfield’s ninth season of the Go Fresh Mobile Market with 14 stops across Springfield! The 2018 season runs through mid- November. A special thank you to the following sponsors for their contributions to the market: STCC Foundation, Trinity Health of New England/Mercy Medical Center, PeoplesBank, Health New England, Davis Foundation, Baystate Health, Boston Medical Center HealthNet Plan, Beacon Communities, and the Springfield Housing Authority. 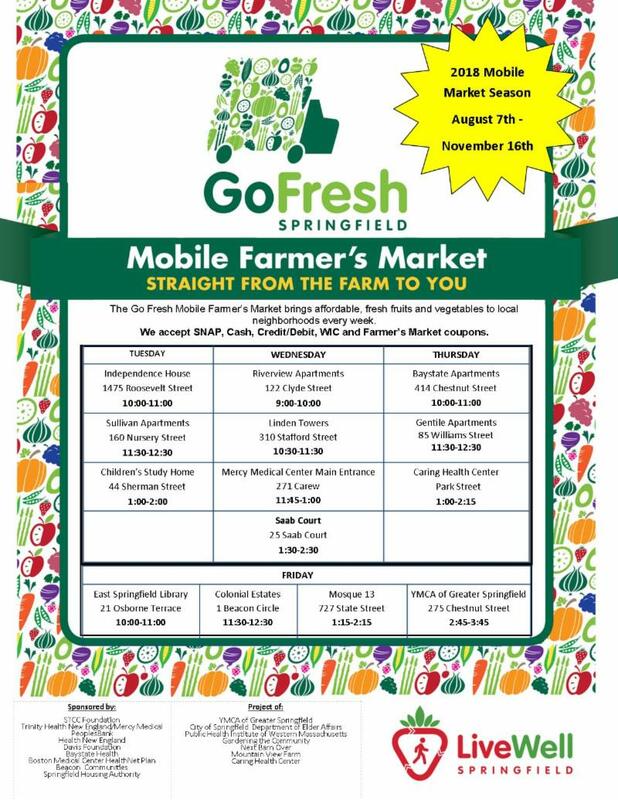 Go Fresh Mobile Farmers’ Market is excited to partner again with the YMCA of Great Springfield as the operator of the Go Fresh Market. Our partners include City of Springfield Department of Elder Affairs, Public Health Institute of Western Massachusetts and Caring Health Center. The farms that grow produce for the market include Gardening the Community in Springfield, Next Barn Over in Hadley, and Mountain View Farm in Easthampton. 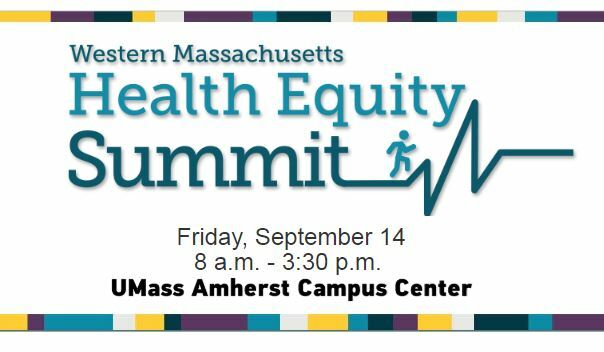 Please join Western MA Health Equity Network for their third Western MA Health Equity Summit on Friday, September 14th. 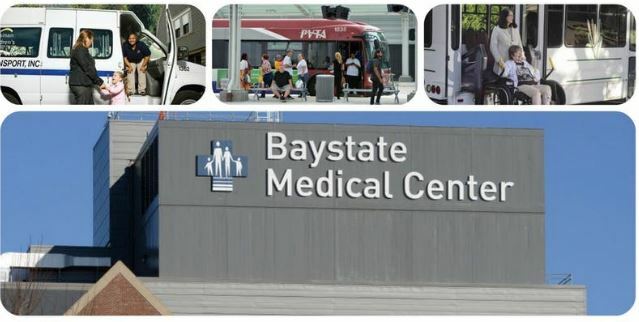 Transportation problems are a major reason why people miss healthcare appointments (at some Springfield facilities the no-show rate is around 25% of all appointments). To examine this problem and develop a solution, the National Center for Mobility Management (NCMM) has funded a diverse stakeholder team representing experts from the healthcare, transportation, and patient advocacy fields. More info or to register.